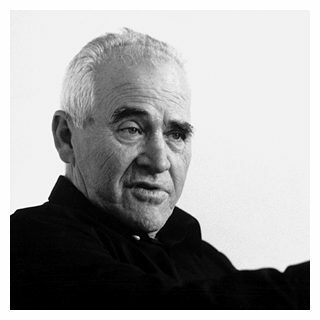 Known as Otto Aicher, was a German graphic designer and typographer. He is best known for having designed pictograms for the 1972 Summer Olympics in Munich that proved influential on the use of stick figures for public signage, as well as designing the typeface Rotis. Aicher also co-founded the Ulm School of Design. 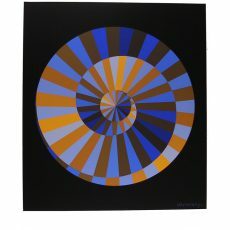 Aicher was born in Ulm, in the south-western state of Baden-Württemberg, on May 13, 1922. In 1937 he was arrested for refusing to join the Hitler Youth and then he failed his college entrance examination in 1941. He was then drafted into the German army to fight in World War II, though he tried to avoid it. He deserted the army and went into hiding in the Scholls' house in Wutach in 1945. In 1946, after the end of the war, Aicher began studying sculpture at the Academy of Fine Arts Munich. In 1947, he opened his own studio in Ulm. He married Inge Scholl in 1952.